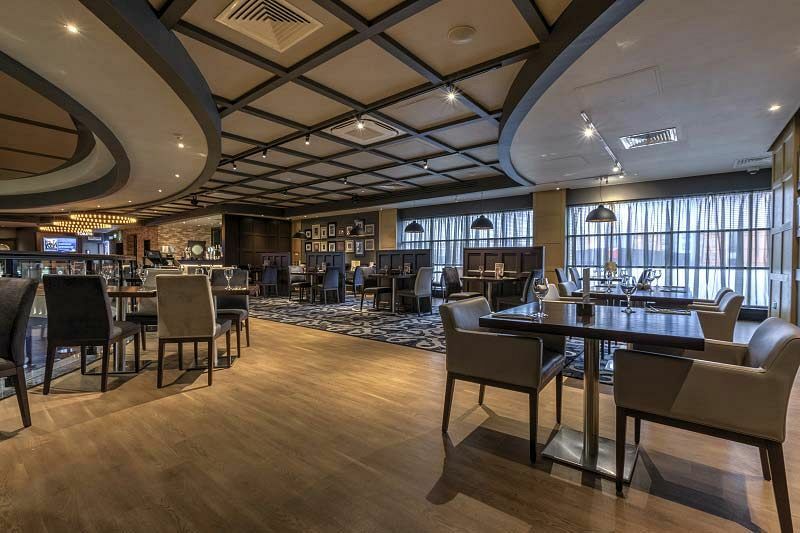 This Christmas, enjoy a glamorous night at this top casino venue in Leeds, where you'll give your colleagues the thrills and spills of an evening at the tables, with a delicious meal sandwiched in between for the ultimate night of fun! If you’re a fan of casinos, or even if you've never been in one, then this top party night will impress you. 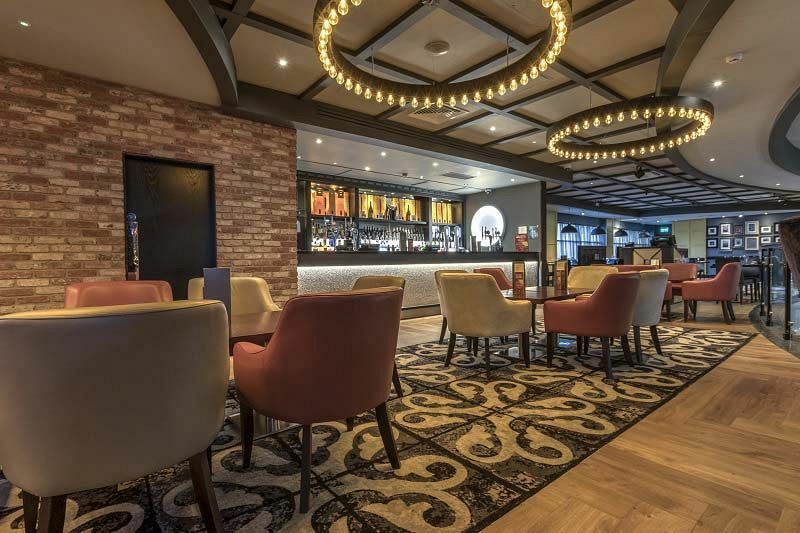 Whilst the venue has been at the heart of Leeds’s nightlife for 15 years, it recently had a £3m refurbishment giving the interior an incredibly luxurious atmosphere. 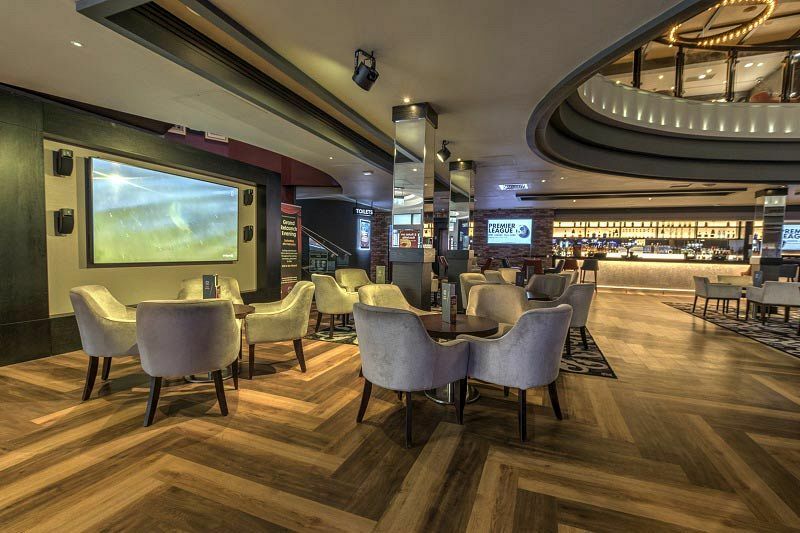 On arrival, head to the bar and treat yourself to a drink, before mingling with the others guests and sussing out your opponents on the tables face to face. The evening and how it works will be explained so that everyone, even novices, will be able to understand and use the casino’s facilities. There will be a sumptuous three course meal on offer for everyone, although if you prefer the idea of a mouth-watering buffet, then that can easily be arranged - just speak to one of the friendly team who will be happy to help. Once you're fed, you'll have plenty of energy for the games. You will need it too, because the casino is open 24 hours meaning you could be here all night! During the evening, you will have access to two separate bars that will keep your team enjoying themselves and most importantly letting off some steam after a busy year. Guests will receive gaming tuition and the event organiser will enjoy a spin on the wheel of fortune! So bring along with you your lucky charms or spy film quotes, because this is a night unlike any other company Christmas party! If you confirm your party before August, your group will be treated to a sophisticated prosecco reception on arrival.